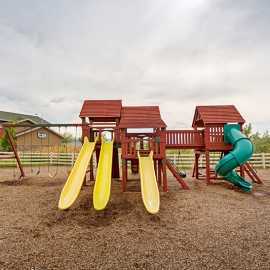 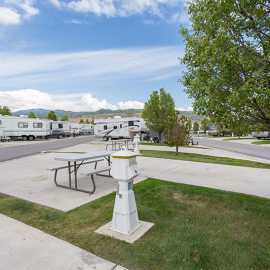 Onsite activities include a clubhouse, horseshoe pit, basketball half-court, pool table, free DVD rentals, lending library, and foosball.Pony Express RV Resort is located on the Jordan River Parkway Trail providing guests easy access by bike or foot to the new Regional Athletic Complex – a 140acre sports complex featuring 16 soccer and multi-purpose fields. 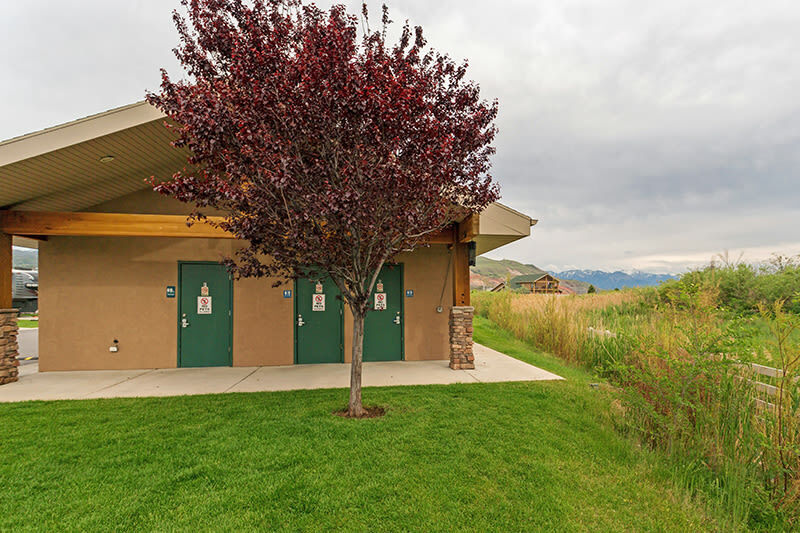 Watch your favorite team play soccer, rugby, lacrosse, and youth football. 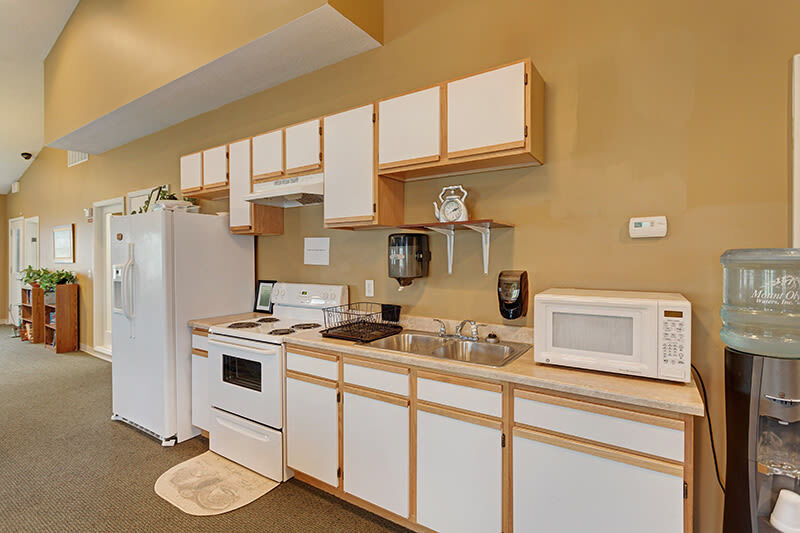 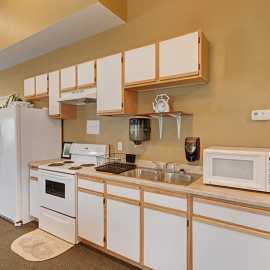 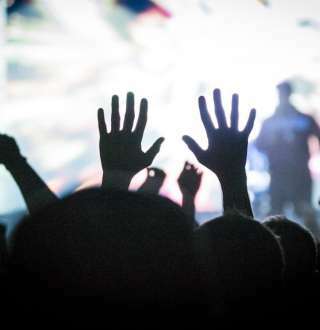 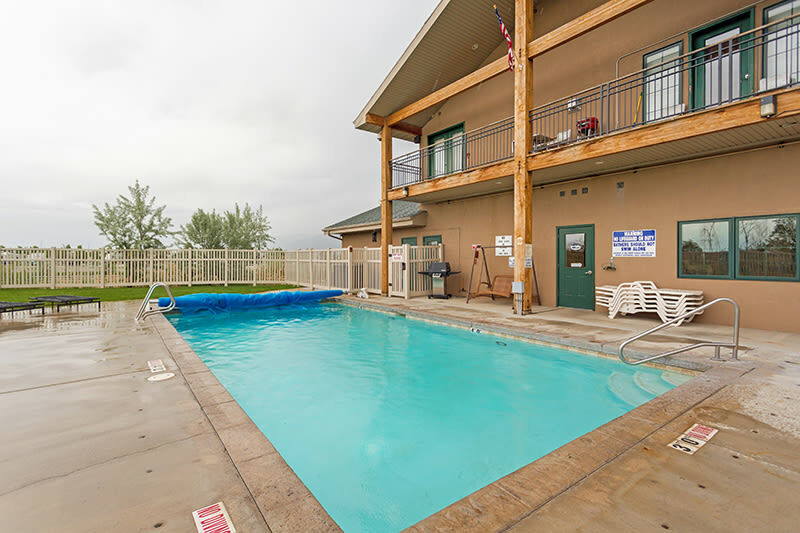 We are located seven miles from downtown Salt Lake and a short distance to Utah’s premier ski destinations. 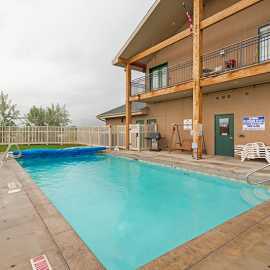 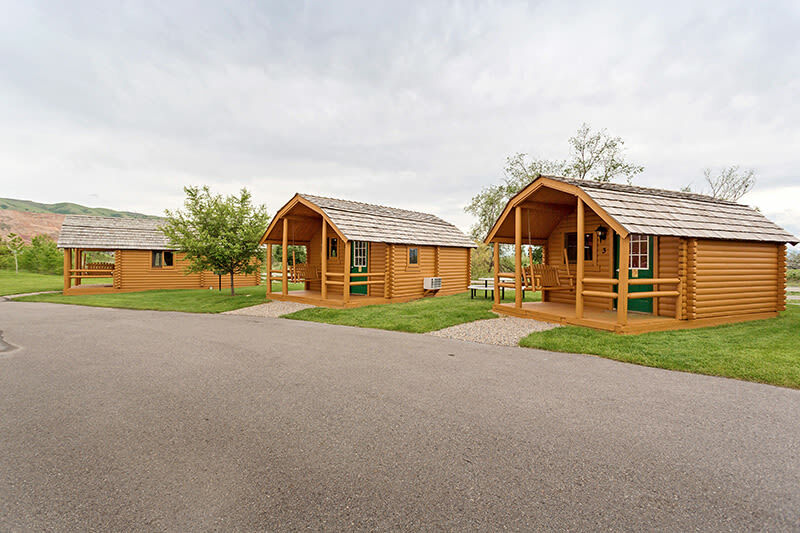 Relax at our resort or explore all the local state parks and sightseeing that Salt Lake has to offer. 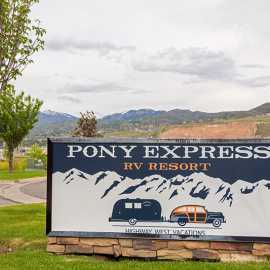 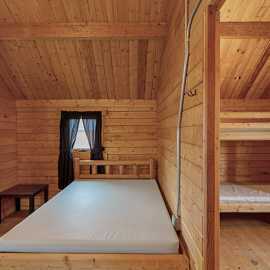 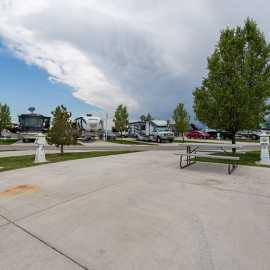 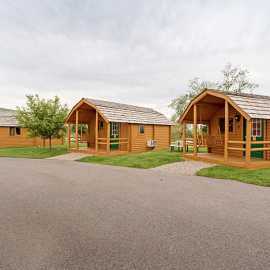 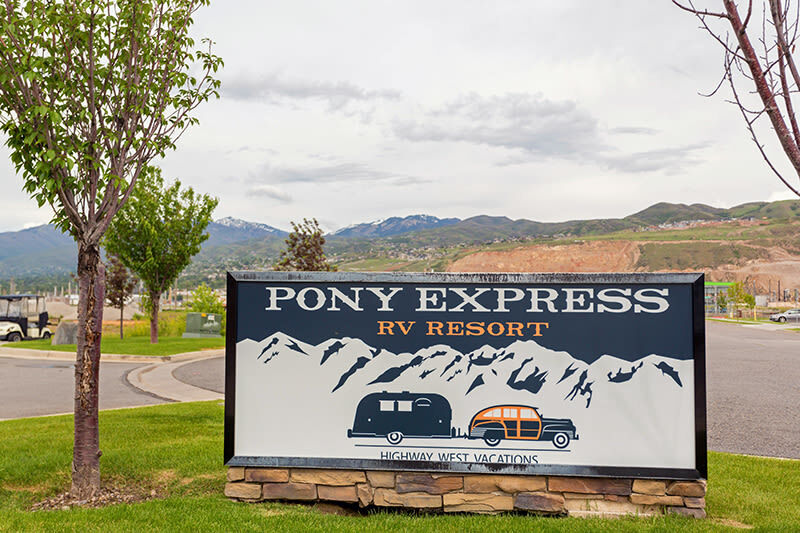 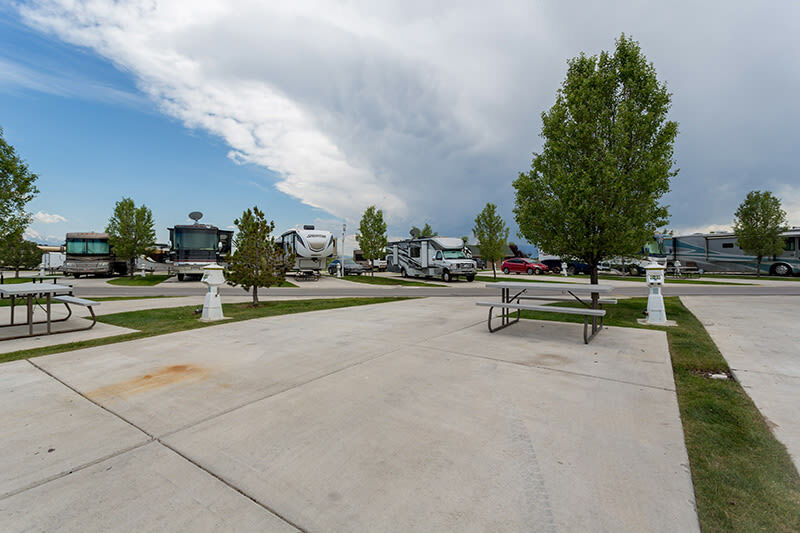 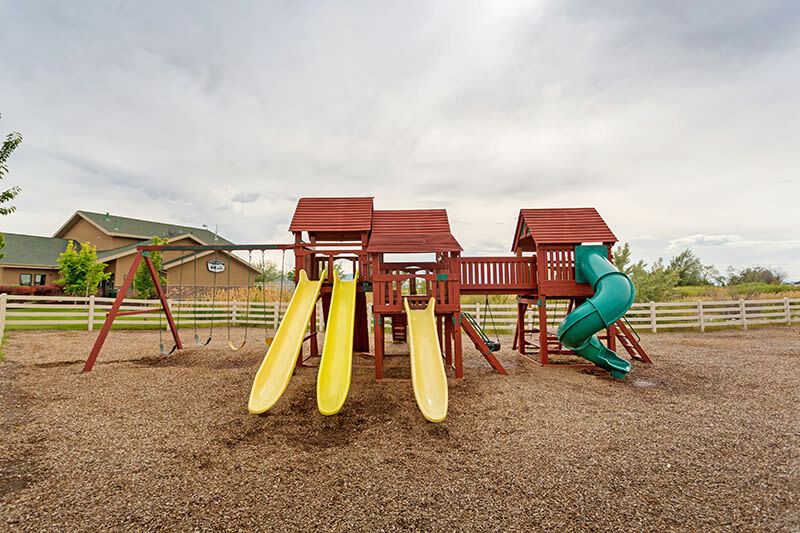 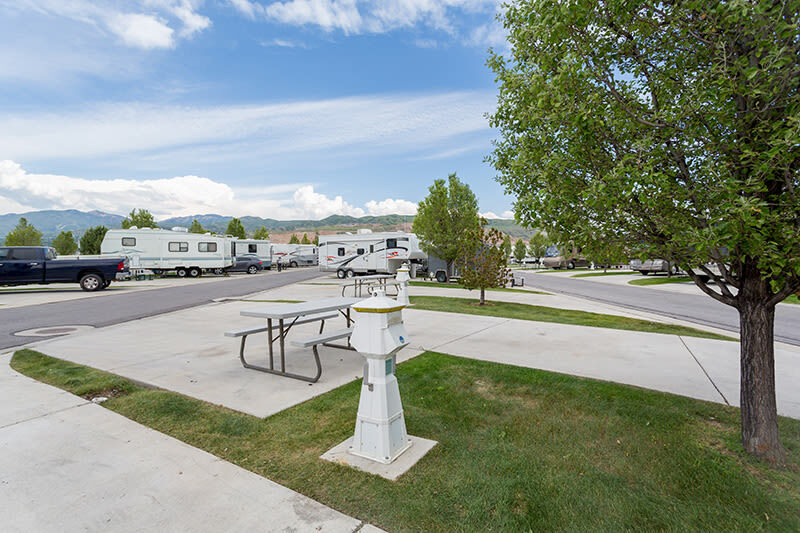 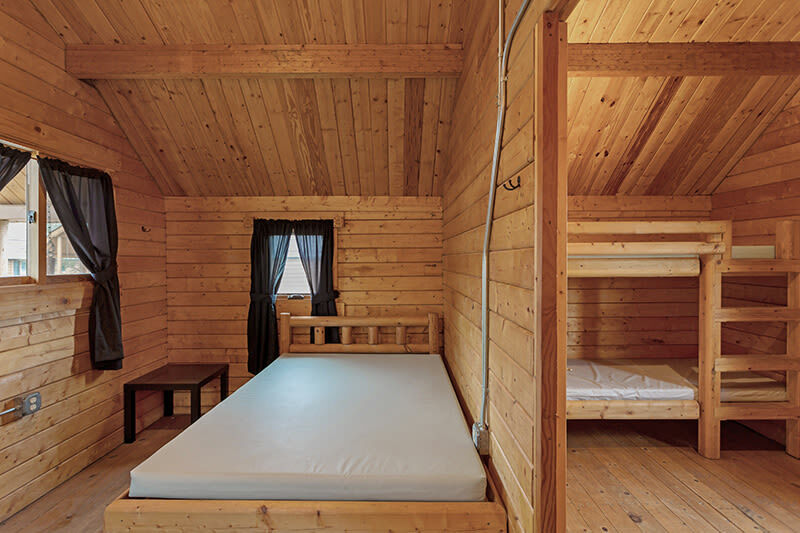 If you are looking for a memorable experience in the heart of Utah, look no further than Pony Express RV Resort!